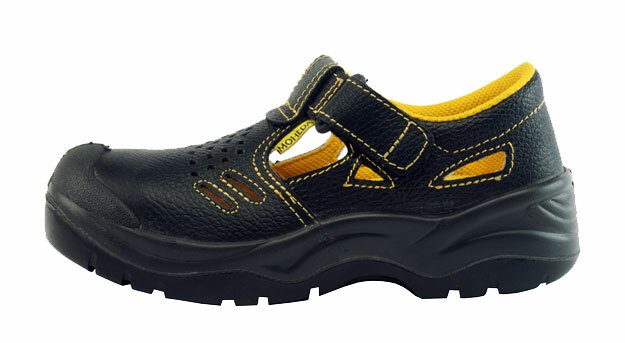 Slip on clog styled steel toe work shoe for women and men. Constructed from full grain leather and double stitched upper. Velcro strap for extra comfort and support. Lightweight. Thick polyurethane foot bed construction. Great for the toughest conditions for professional craftspeople, built with all the necessary comfort and European Union safety features. 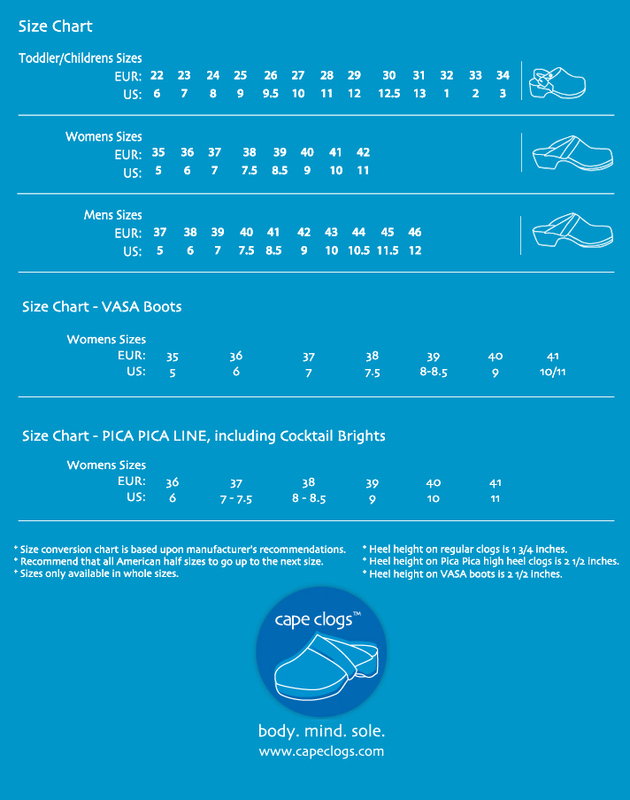 This safety shoe footwear has been designed and manufactured to be worn in most industrial areas.